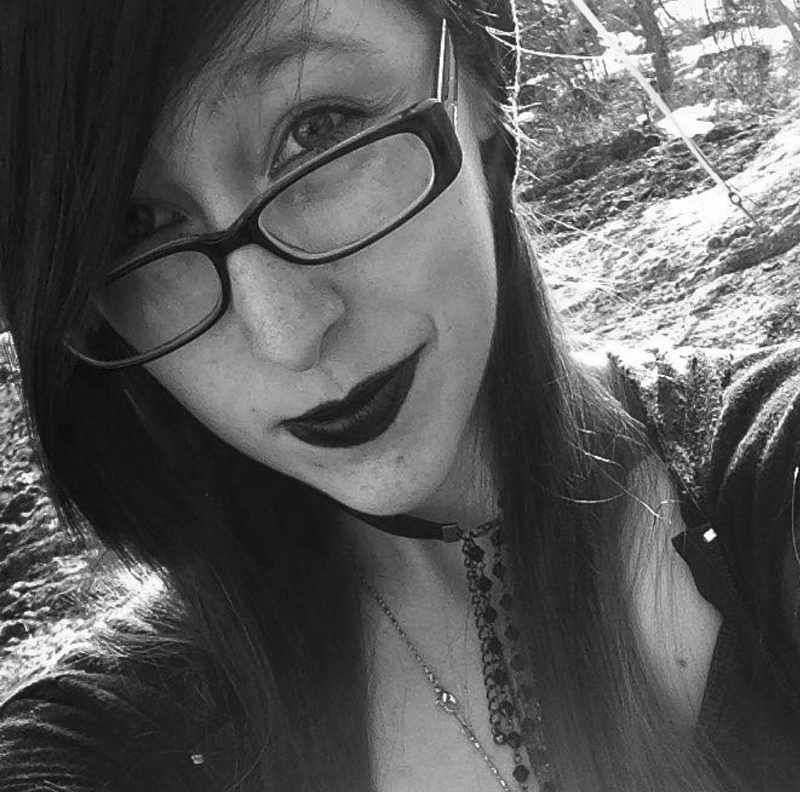 Desiray Howes is an emerging poet and artist, from Athens, Maine. As a senior at MCI she made it her goal to really push her creative side, and in doing so made creativity the soul purpose of her senior project. She included “Equinox” (a poem meditation in Matrika Press’s a Pocketful book series) as part of her final presentation where she shows her creative process, from the inspiration to the obstacles, all the way through to completion. She shares the inner workings of her mind. With the intent to make an impact on the minds of her readers, this is but the first step in her journey.